Kuehne + Nagel has announced a partnership with Sincero, a Chinese automotive logistics group, to invest in a joint venture focusing on contract logistics for the automotive sector. 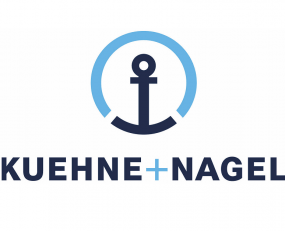 Kuehne + Nagel will hold majority share of the joint venture. In recent years, Kuehne + Nagel has been developing an automotive footprint in the country by organically expanding its partnership with European brands. The company will grow this footprint by almost 70% through the acquisition by serving Chinese brands and Tier 1 suppliers.